PADI is pleased to announce that Emma Hewitt, Regional Manager for Region 29 (Indonesia & East Timor), has now been promoted to Manager, Sales at PADI Asia Pacific. Emma joined PADI Asia Pacific at the beginning of 2012, after several years of teaching and managing at dive centres within the Asia Pacific region. 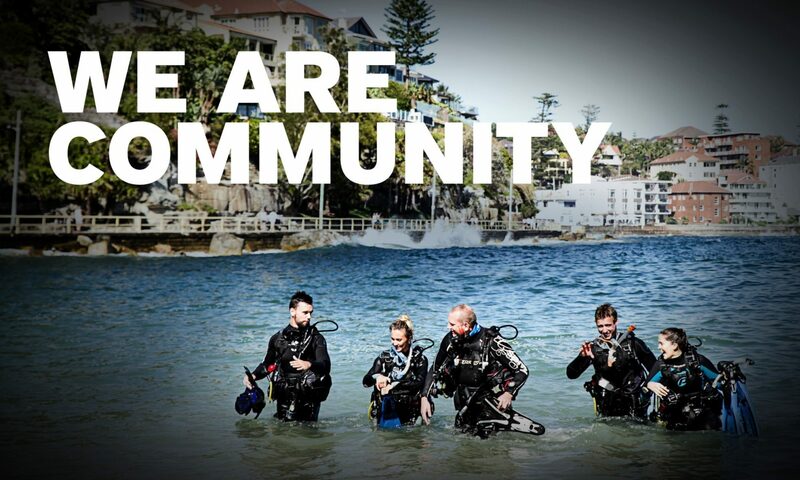 PADI aims to minimise any potential disruption for members in Indonesia and East Timor. With that in mind, PADI is now looking for a new Regional Manager for the region to take over from Emma before she commences her new position at the PADI Asia Pacific office in Sydney. Further information about the role can be found on the PADI Pros’ Site; www.padi.com/mypadi under the ‘Employment’ section.